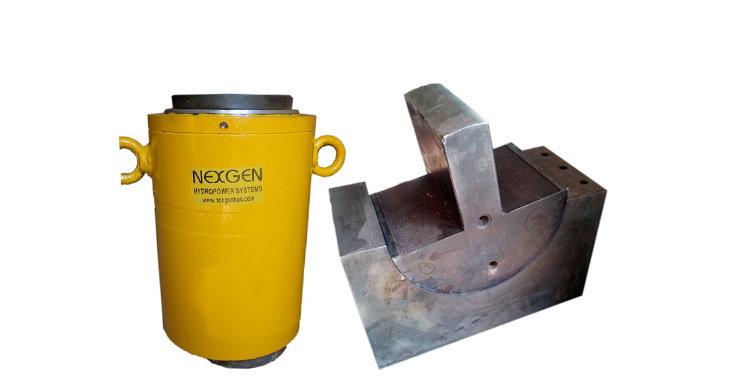 Our 100 Ton C-Type Hydraulic Press has tough Steel welded construction for minimum deflection of the frame. 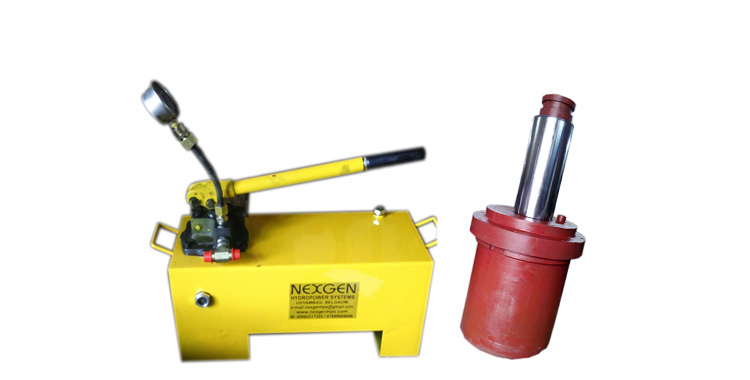 100 Ton C-Type Hydraulic Press is compact with an inbuilt hydraulic power pack for multi productivity and is operated with most advanced electronic control (PLC)/hand lever. 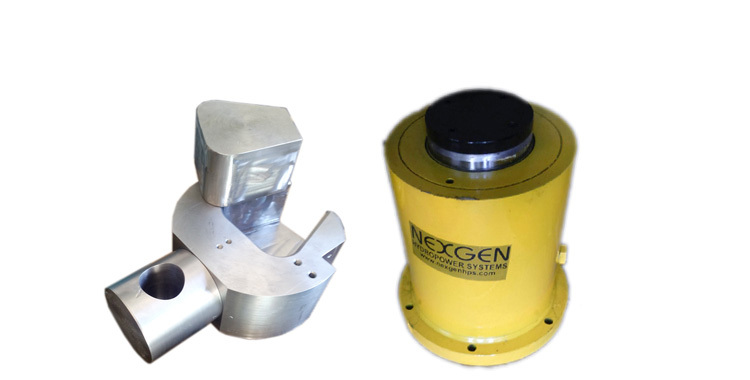 100 Ton C-Type Hydraulic Press, manufactured by us, is easy to install, economical, and operates with high speed. 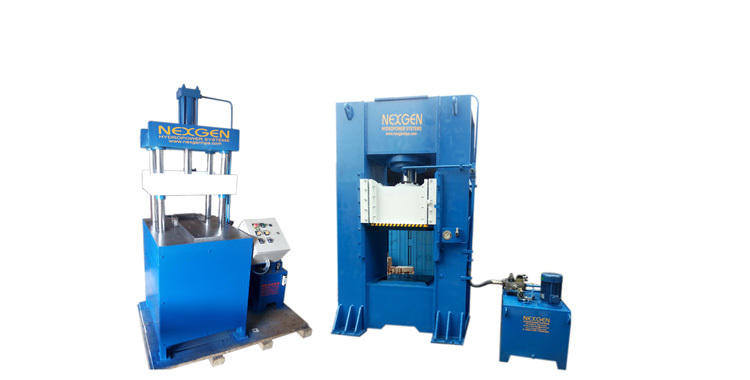 100 Ton C-Type Hydraulic Press is being used for different jobs like straightening, punching, molding, bending, drawing, assembling, riveting, and other general purposes. 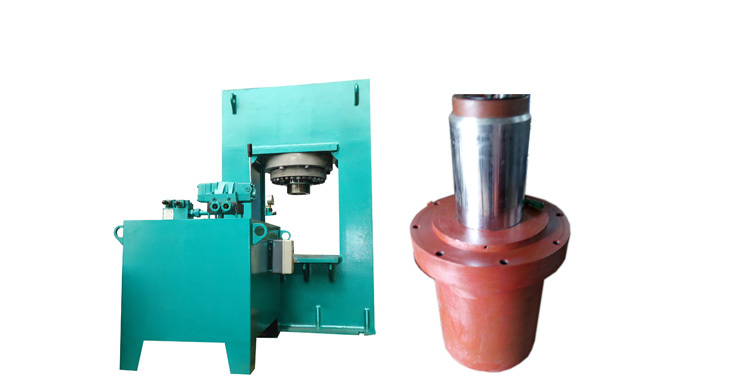 100 Ton C-Type Hydraulic Press is used for different jobs like straightening, punching, molding, bending, drawing, assembling, riveting, etc.